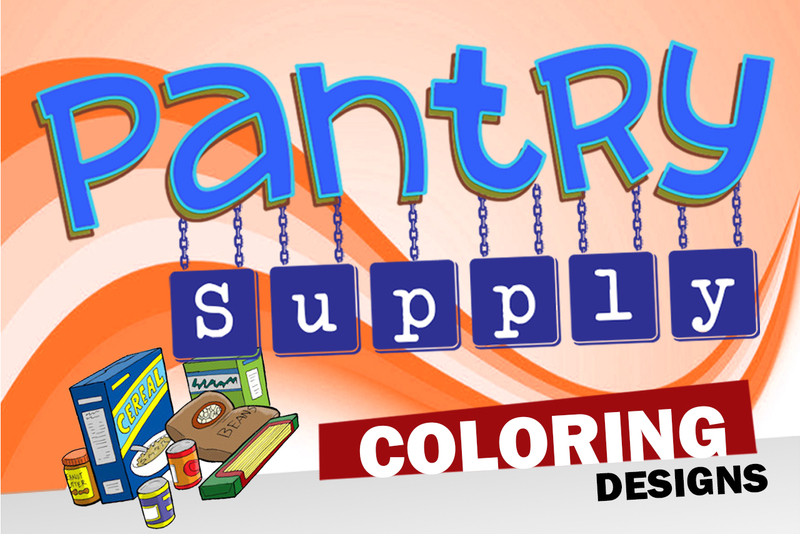 Rayven Monique here with my newest package of coloring designs for adults with PLR rights – Pantry Supply Coloring Journal Designs. First Offer 17 Designs For Only $17! One-Time-Only Upgrade Offer – All Designs In Color For $7! 17 Designs For Only $17! BODY: How often have you started cooking dinner only to realize you don’t have some of the ingredients or spices on hand? So you send someone on an emergency run to the store and pray they get the right stuff? Whether it happens more often than you care to admit, or it’s only happened once or twice… having an inventory of your pantry and even freezer can solve this problem. Wouldn’t it be nice if there was a fun and simple solution for keeping track of this stuff? 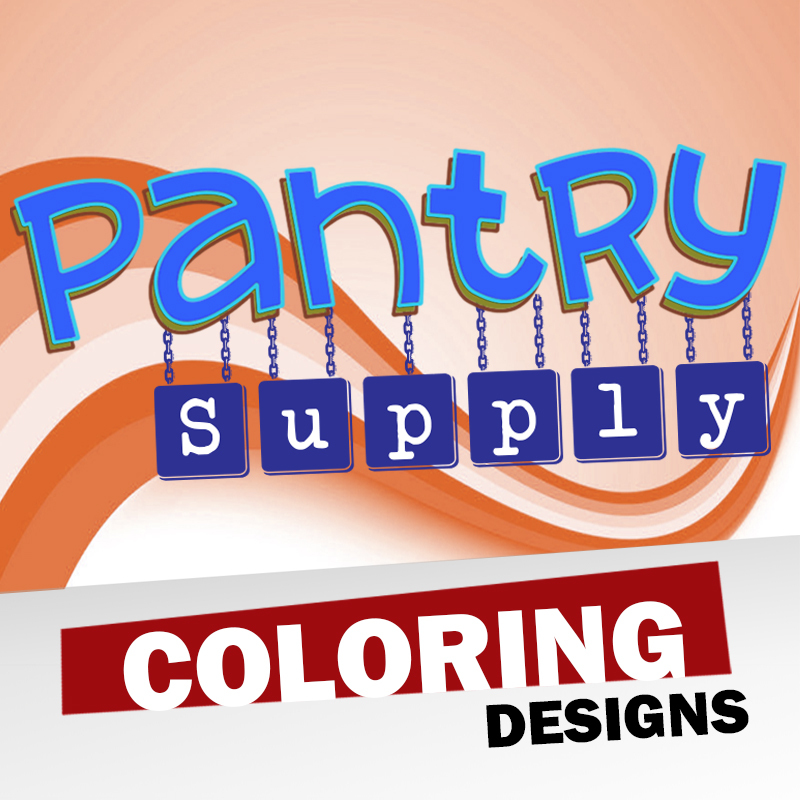 Well now there is and I’m excited to introduce you to the Pantry & Prep Coloring Journal brought to you by Rayven, owner of Color Happy & Color Monthly. 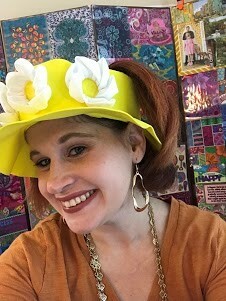 You’ll find 33 uniquely designed pages that you can write on so you know exactly what you have on hand plus you can have fun and color the pages too! But one thing I really love about this package is that she took it a step further and included some pages that will help you get prepared for an emergency – something most households are not ready for. P.S. 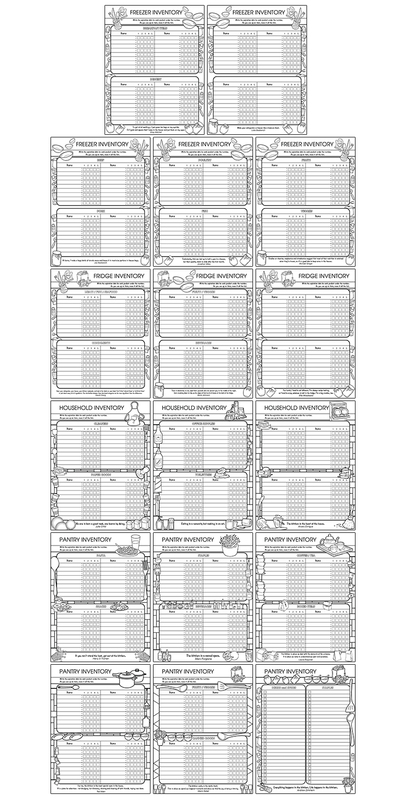 This package is black and white colorable pages in .jpg , editable .pdf, and PSD formats. Want colored images? Then be sure to check out the upsell offer!